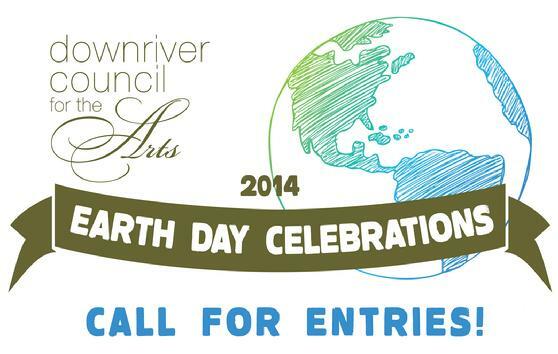 The Downriver Council for the Arts is planning an awesome celebration for Earth Day, and is looking for entries in their Artcycled Exhibit, Recycled Runway Project, and Global Art Project for Peace. They are also looking for crafters to take part in the debut of the Downriver Indie Craft Fair on March 28th & 29th, at the Downriver Council for the Arts in Wyandotte. For more information and applications for each of these events, check out the DCA’s website. Norma, we aren’t hosting this show. 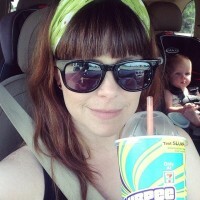 Contact the Downriver Council for the Arts, they are the hosts.